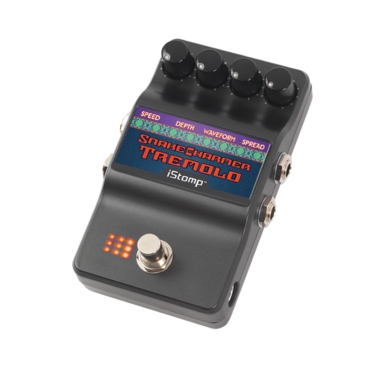 Tremolo is a volume modulation effect that dates back several decades when it was first incorporated into vintage amps. The Snake Charmer takes the tremolo to a new level offering cutting edge features that breathe new life into this classic. 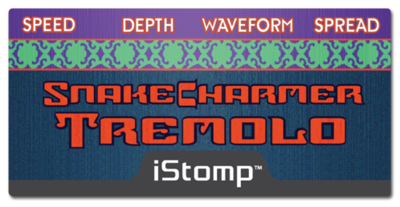 For starters, Snake Charmer has three different waveforms to craft your tremolo sound - Triangle provides linear amplitude modulation, Sine produces a more pronounced effect, and Square which gives you modern instant on/off signal states. 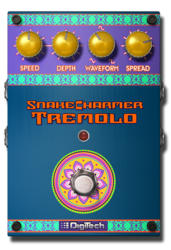 Now add in our exclusive Spread knob which gradually turns amplitude modulation into a writhing, panning frenzy, and you will find Snake Charmer is a must have effect on your pedalboard. 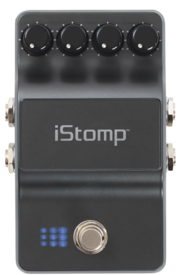 SPEED - Controls the rate of the tremolo LFO sweep. DEPTH - Adjusts tremolo intensity. WAVEFORM - Sets the waveform shape for the tremolo sweep (Sine, Triangle, Square). 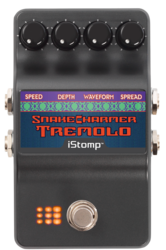 SPREAD - Changes the tremolo into a panner as the knob is increased.